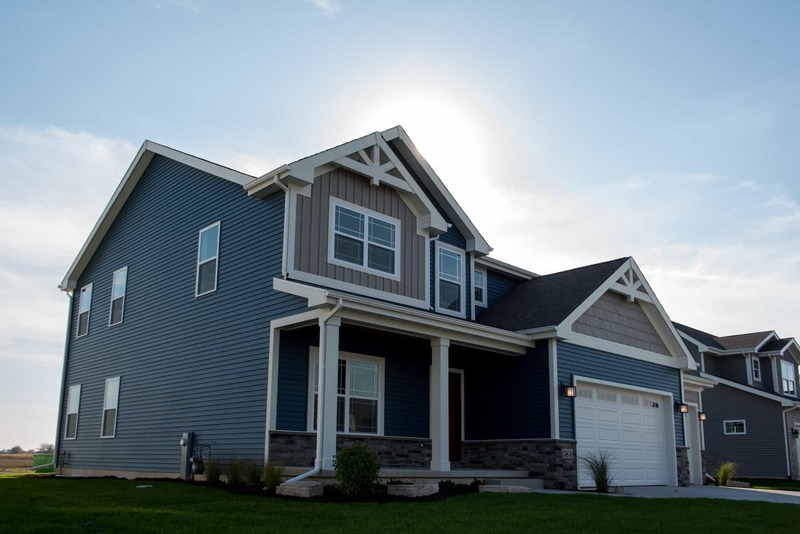 We take pride in creating distinctive homes that highlight our dedication to quality. You can rest assured that each home we construct receives full attention and precision at each phase of the process. 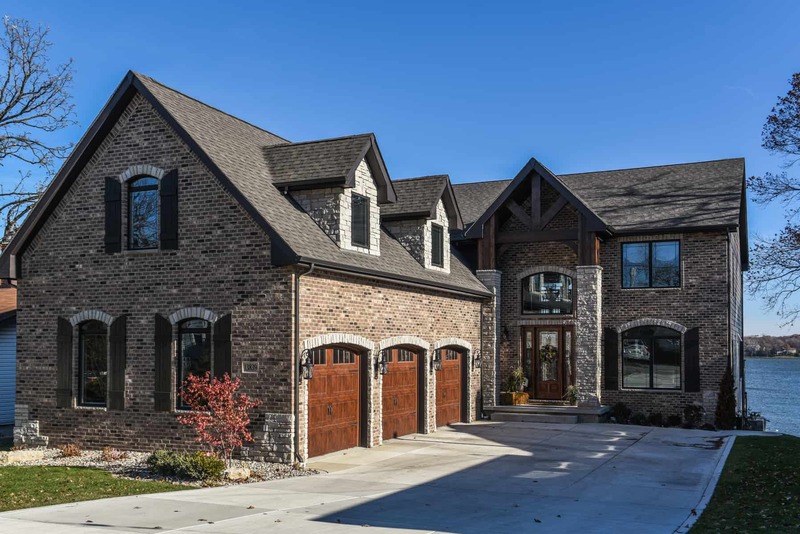 While other companies may understand what it takes to make a house, Diamond Peak combines experience with dedication to craft a polished and refined home. As a company, strong and communicative builder-customer relationships are essential to us. We enjoy creating trusting bonds with each Diamond Peak customer. Even after our homeowner’s move is complete, we want to make sure that your home meets our standards. At Diamond Peak Homes, we are dedicated to utilizing superior resources. Our combination of quality products and certified craftsmen ensures consistently unparalleled homes. Why Build with Diamond Peak Homes? Because we are a locally owned and operated company, we value our reputation. We only team up with high-performance companies that will uphold our devotion to quality. Each partner we choose has demonstrated the ability and willingness to maintain our high standards while constructing your new home. We pair our quality craftsmanship with quality products. This combination produces a quality home. 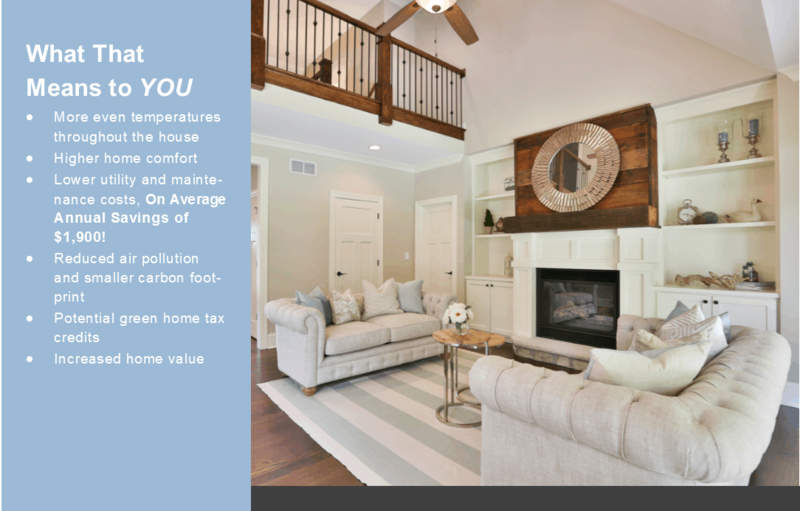 Every product that goes into your home exceeds today’s structural and energy codes. Diamond Peak Homes provides a one-year warranty for your peace of mind. As always, we stand by our products. 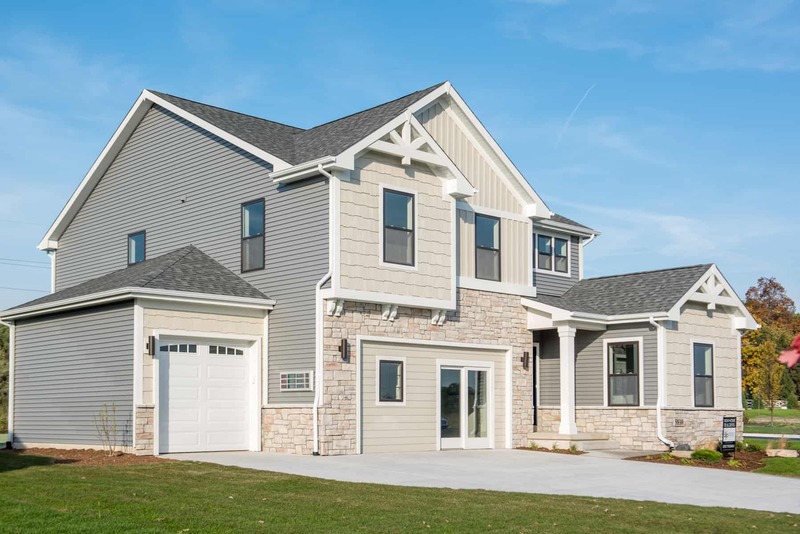 Diamond Peak Homes is an energy-efficient builder. We take all steps to certify that your home is properly insulated and surpasses today's highest energy code. All of our homes will provide you and your family with the utmost level of comfort and savings. Our team takes pride in every home we build. We believe that while customer satisfaction is certainly important during construction, it should extend to any interactions and continue well after our customers have moved in. We make it a point to reach out to Diamond Peak homeowners to ensure that the homes we build are meeting the high standards we promised. Energy Efficiency is not only a concern for our environment, but also for everyday living expenses. All of our homes have passed the Energy Certification process, are rated low on the HERS Index Scale, and are rated 5 Stars Plus. Diamond Peak’s dedication to keeping homes energy efficient increases the quality of your home as well as the quality of the environment around us. 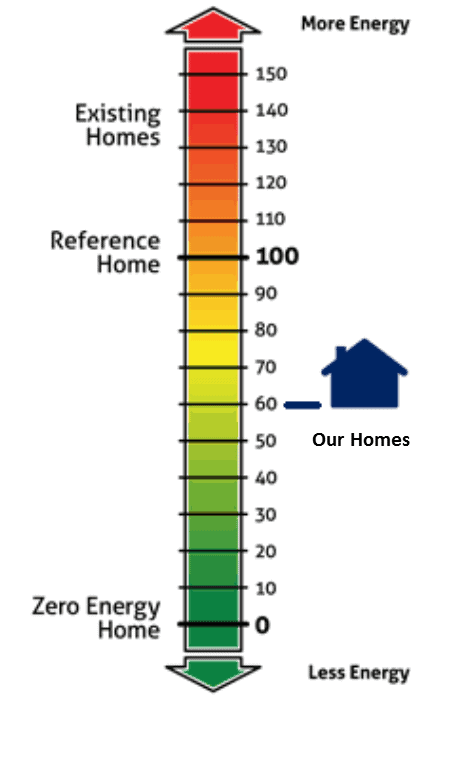 The HERS Index (Home Energy Rating System) is the industry standard by which a home's energy efficiency is measured. Established by the Residential Energy Services Network (RESNET), it is the official measure of energy performance nationally recognized by the US Department of Energy. The lower the HERS Index, the more energy efficient the home is.